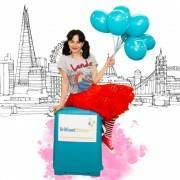 Happy, upbeat and super fun to be around our Female Paddington Bear Party Entertainer will make sure your little people have a wonderful and super Brilliant Birthday. 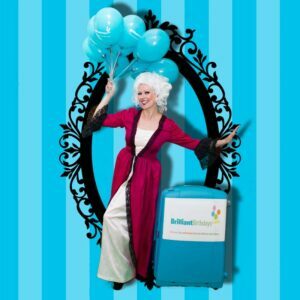 Direct from Paddington Station to your home or venue of your choice, If you’re looking for a high quality Children’s Party Entertainer in the London area then look no further! Welcome to Brilliant Birthdays’ Paddington Bear party!!! 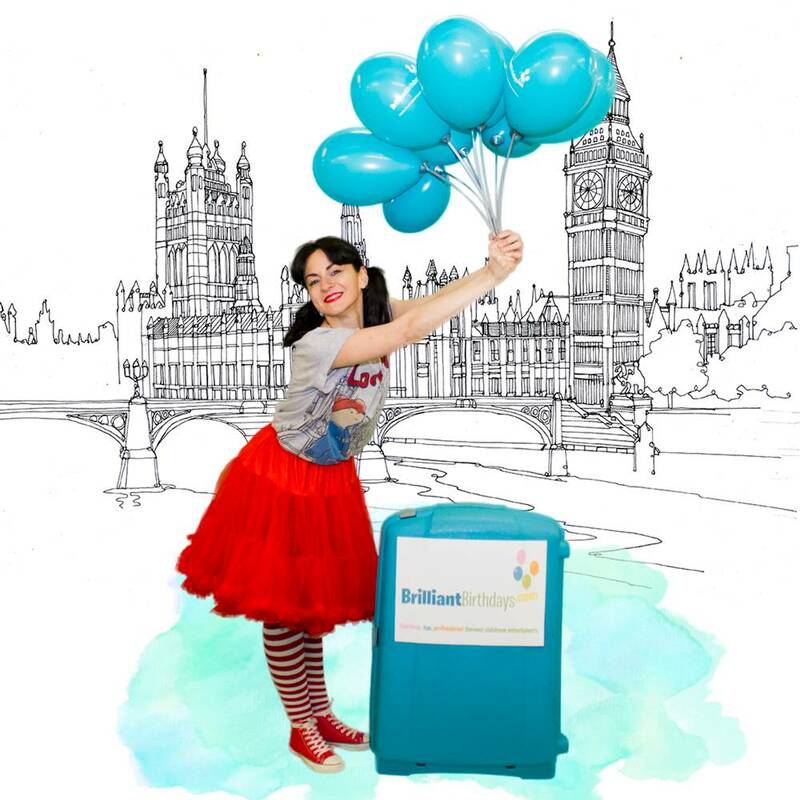 Your Female Paddington Bear Party Entertainer will provide all the fun, all you’ll need to provide is the Birthday Tea and of course the Birthday cake! 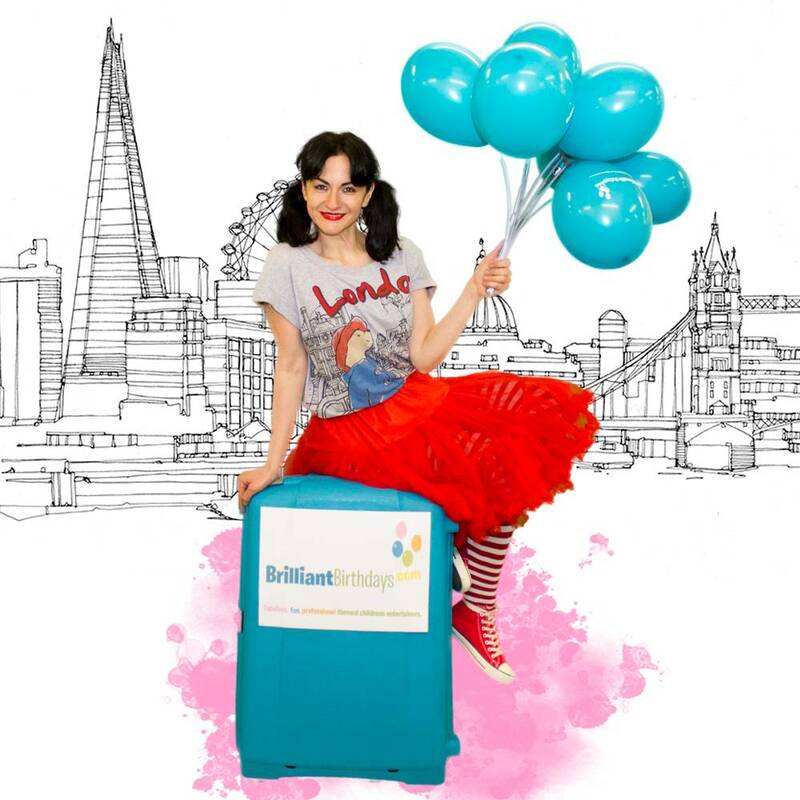 If your birthday boy or girl loves the Paddington Bear Theme then why not have our Female kids party entertainer London brighten up their 1, 2 or 3 hour party? 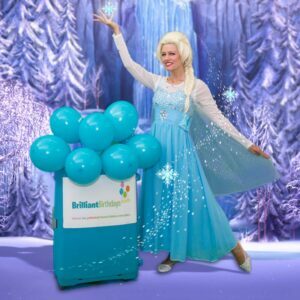 Our characters at Brilliant Birthdays can cater for up to 30 kids. For your Paddington Bear themed party we will provide engaging games to entertain all the children from party classics like pass the parcel, limbo dancing and musical statues to lots of fun with bubbles, multi coloured scarves and our parachute games too! For a 1 hour party some games maybe limited due to time. You can feel confident that your Paddington Bear Female Children’s Party Entertainer London will provide all the games, equipment and music to put you at ease. Our lovely entertainer can pop along to your door completely free of a travel charge unless your Paddington party is outside Greater London in which case a simple 40p per mile charge will help cover our children’s entertainers expenses from the M25 outside and back. We can promise to make your Paddington party a one to remember! I need to say a huge thank you to our entertainer Sarah Jane for her work on Saturday. She was excellent with the children and even the adults were joining in. Many thanks !!! 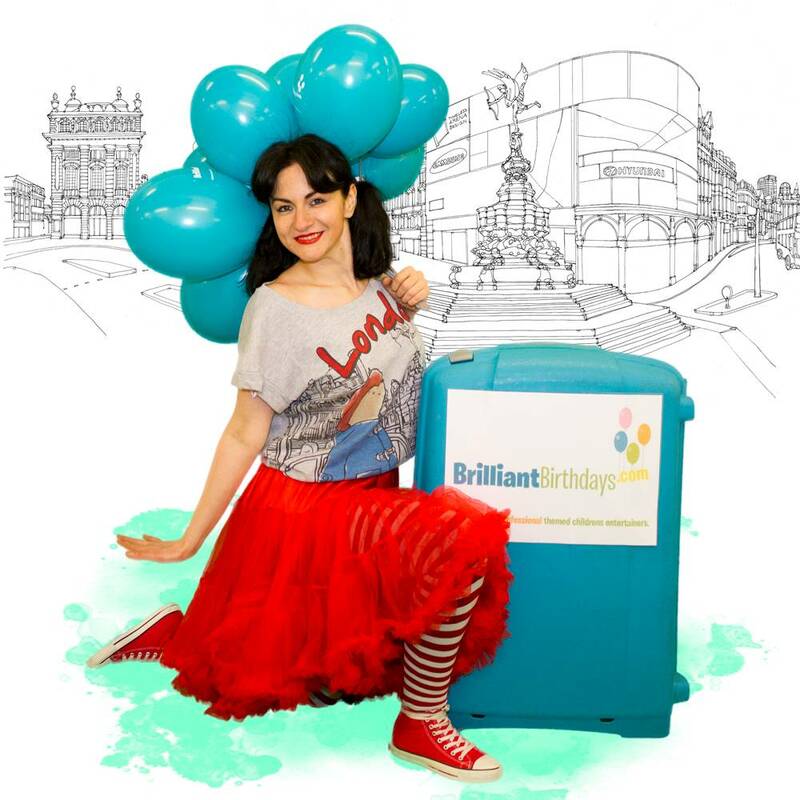 Thank you Brilliant Birthdays for recommending Jasmine for my daughter’s 5 years birthday party! She was a huge success! She is fantastic! Arrived well ahead of time and ready for the party. I couldn’t believe how quickly she connected with the kids and how she kept 20 boys and girls totally engaged for 2 hours!! She made it effortless with tricks and bubbles and plays and music and games … She even had awards and very nice gifts for the winners of the games! Amazing! My daughter couldn’t be happier! All the kids had a great time and we all loved having a great party. Paddington Bear party games were a real success. Thank you Brilliant Birthdays! I booked Paddington Bear Party with Female Entertainer and I did a right thing! Beautiful party full of games and activities! All the children loved it and my daughter felt very special. Many Thanks! 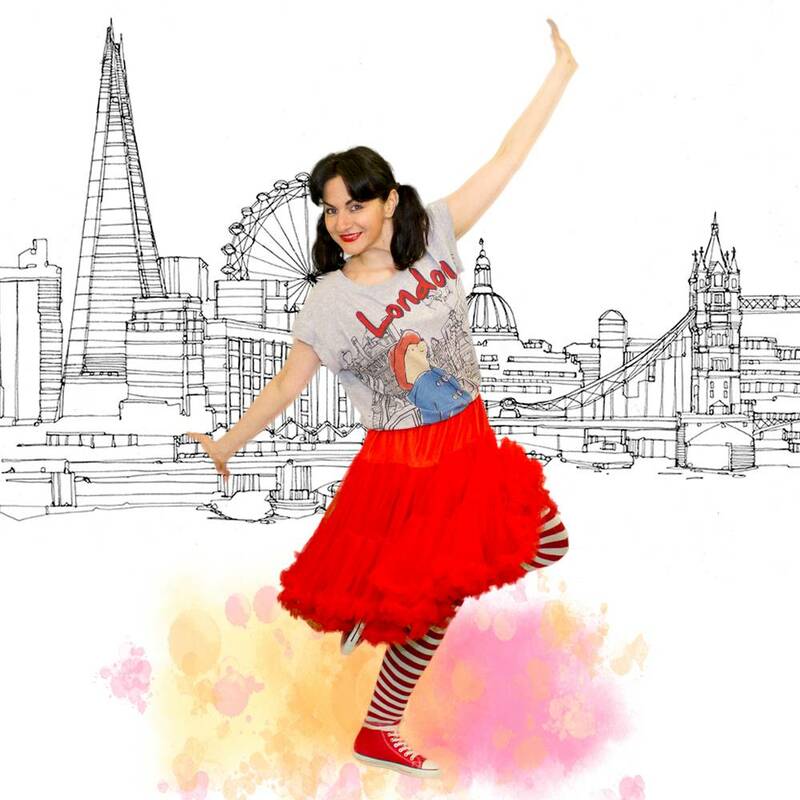 Fabulous Entertainment from Brilliant Birthdays Jasmine was just lovely and the kids were hanging on her every word …..I would recommend for great entertainment and a stress free booking process! Keep up the good work! Paddington Bear Party was huge success. Well done Brilliant Birthdays! The entertainment at our party was brilliant! We will definitely recommend you to all our friend and family! Such a brilliant party! I was very impressed with both the responsiveness of the office and the high standard of entertainment provided. Thanks for making my daughters party so special! For the 4th year in a row Claire and her team have made my daughters parties a brilliant experience which are enjoyed by children and parents alike. Couldn’t ask for more. My daughter has some wonderful party memories and that is just so important. Simply brilliant! Lily really enjoyed her party and so did all of her friends. Thank you very much Brilliant Birthdays! Our daughter had Paddington Bear Party and we hired Brilliant Birthdays Entertainer for our little guests! All the kids had an amazing time! Thanks! Thank you Brilliant Birthdays, children had very good time with Jasmine, she is very engaging and kids loved her. Many thanks! We cannot be happier really. You made our big girl happy and this is all we asked for.. THANK YOU! 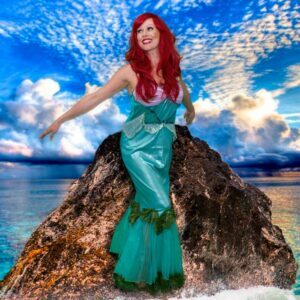 Oh my, we had our joint birthday party and I am still getting feed back from parents whose kids where at the party saying that our entertainer was the best entertainer ever. Honestly really professional and organised company. Thank you so much! Very professional and reassuring. My daughters party was brilliant. Thank you BB loads for helping! The entertainer did a great job of keeping the children entertained at my son’s second birthday party. There were 25 children aged 2-10 years old and everyone was engaged.. they had a lot of dancing party games with prizes for every child! THANK YOU!